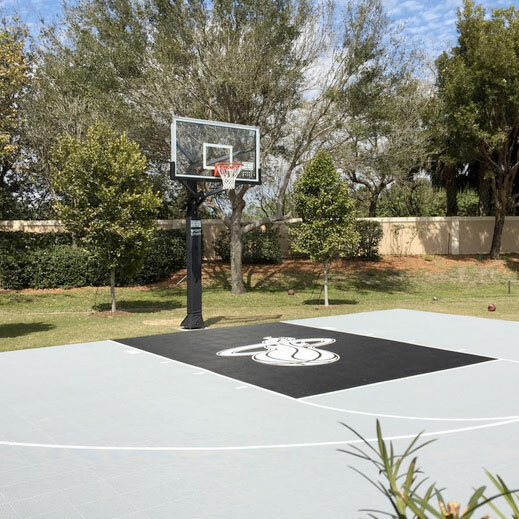 Contact us today to schedule a consultation from one of our Court Builders. 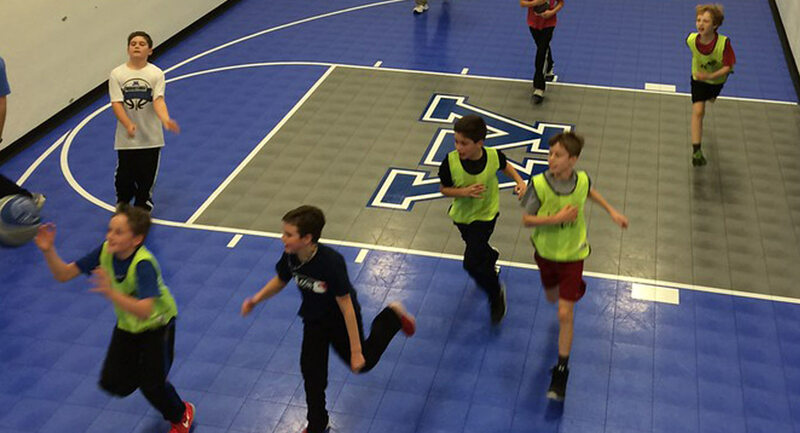 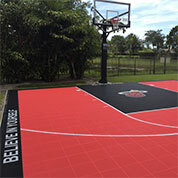 While you anticipate our visit, think about the way you’d like to set up your court. 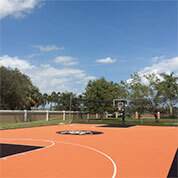 Whether it’s a custom basketball court, a tennis court, or something else, we’ll make sure we do your vision justice. 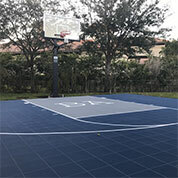 With the accessories we offer, you can create your court exactly how you’ll use it. 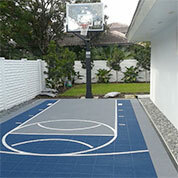 Build a Court: Tailor-Made to Your Specifications! 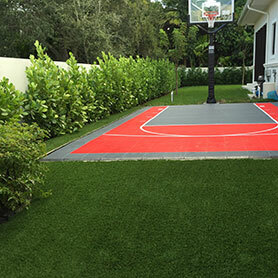 At Sport Court South Florida, we have the highest level of experience in sports construction! 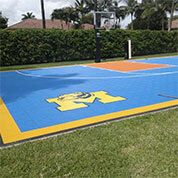 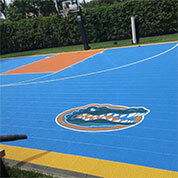 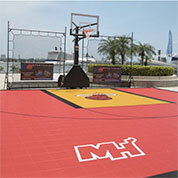 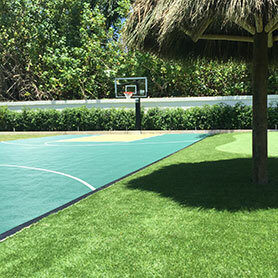 Whatever sport you love, we can custom design a court to fit your backyard or facility. 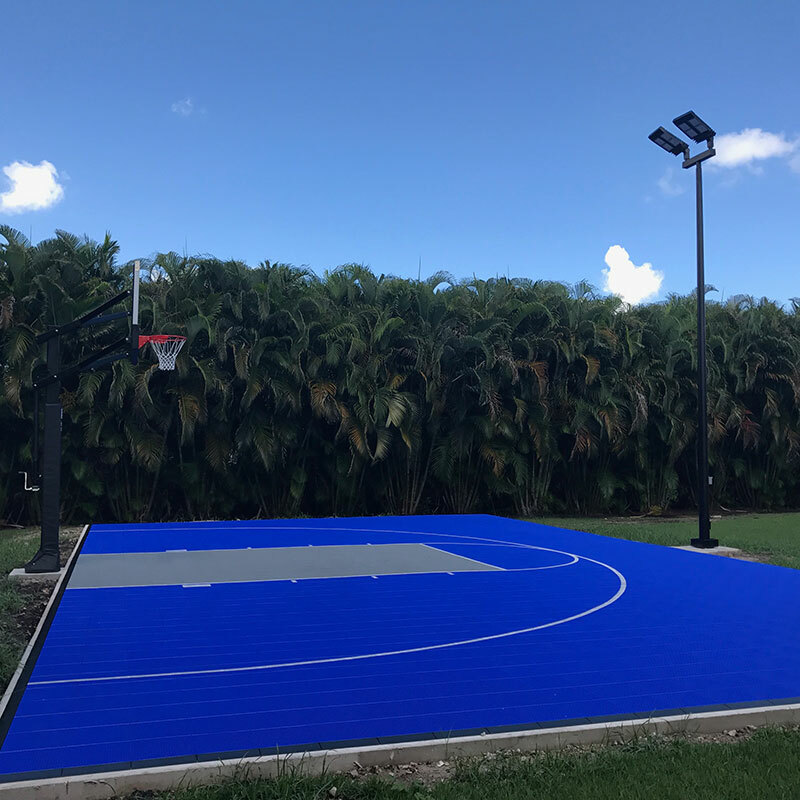 All you need to do is call or email us for a consultation, and we will start working on the perfect Sport Court of your dreams! 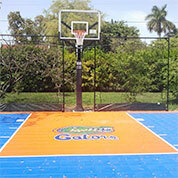 No matter what sport your are looking to play, you can customize everything! 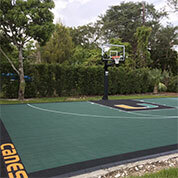 This includes size, color, game lines, logos, surface, and even associated sports accessories.